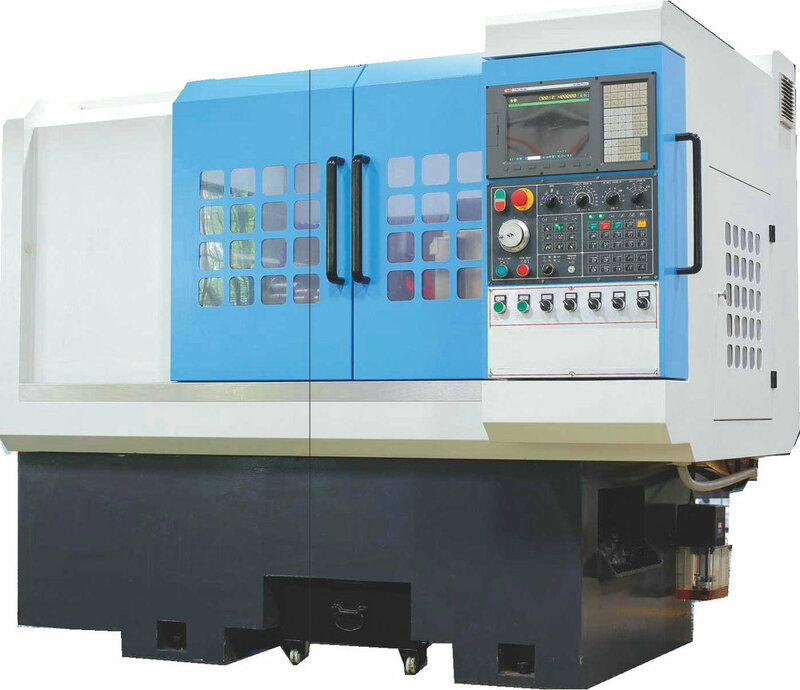 Our customers can buy small high precision CNC lathes manufactured under our banner which utilizes an even finer approach to obtain an even finer performance with regard to small dimensional objects. The spindle is carefully carved to protection so as to deliver prompt results. Our diligent team continuously focuses on providing our prospective buyers with all the quality features. For this purpose, we continually strive to research and innovate and deliver a quality product after procuring the best materials in the market. The most prominent features added with small high precision CNC lathes are as: on-board memory, online help, metric/inch conversion, spindle load meter, PLC ladder display, AC spindle drive, tool nose radius compensation, etc. Due to the high precision of the product, this lathe is gaining high popularity in various industries such as aviation, instruments, etc. Thus we are offering a quality product with quality standards at competitive rates in the market.